Concerts as soloist and chamber musician in various European countries, Japan and the U.S. Laureate of the international organ competitions of Maastricht and Lausanne. Scholar of the Japanese Ministry of Culture. 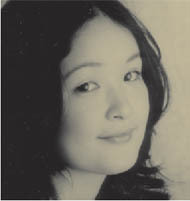 Currently, Ai Yoshida is an organist at the Morioka Civic Cultural Hall in Japan.